Sacred 2 is no doubt a fun mix which has got the deadly serious heroes with strong sense of culture along with the Safiri, where the power of sun, the warrior merchants and group of Gorilla troops are showcased using nasty tactics to keep themselves safe. 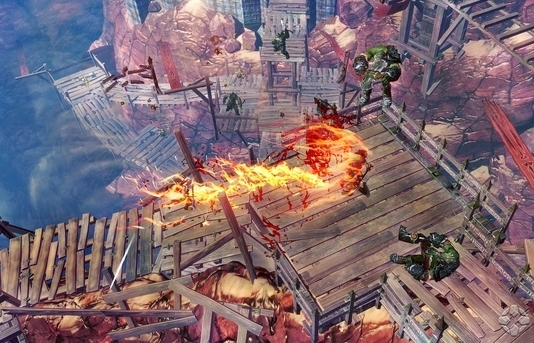 It’s a combat game series which has got action, action and even more action! Scared 3 has got what its predecessor doesn’t and it has got modern standards and better genre along with impressive 3D graphics which will surely make you thrill and force you to play this game like addict. The Wonderful World of VR – Everything You Need To Know!